Doctors and other health care professionals have a legal responsibility to follow rigid medical guidelines when evaluating and treating patients. If they fail to do so and the medical care they provide falls beneath the accepted level of care in the industry, and the patient is seriously injured or dies, they may be held liable for medical malpractice. Any act or conduct on the part of a medical practitioner that departs from what is considered to be an adequate standard of care and causes injury to the patient. In these cases, not only did the health care professional breach his or her a legal and professional duty to the patient, he or she has violated the patient’s trust, which can lead to a considerable amount emotional distress for the affected person. The cost of domestic care. If you believe that your trust or the trust of a loved one has been seriously misplaced as a result of medical negligence that has caused you or your loved one to suffer a serious injury or worse, the Hayes Firm can help you recover compensation for your injuries and losses. The Hayes Firm has been protecting and advancing the rights of injury victims since the early 1970s. When dealing with medical malpractice there are a variety of issues that need to be investigated as soon as possible. The defense will be quick to circle the wagons in order to protect their insured and will coach witnesses and retain expensive hired-gun experts to testify on their behalf in court. Consequently, injured victims need equally aggressive representation to protect their rights. We at the Hayes firm believe that an aggressive approach to prosecuting medical malpractice claims is the only way to maximize the compensation we obtain for you. 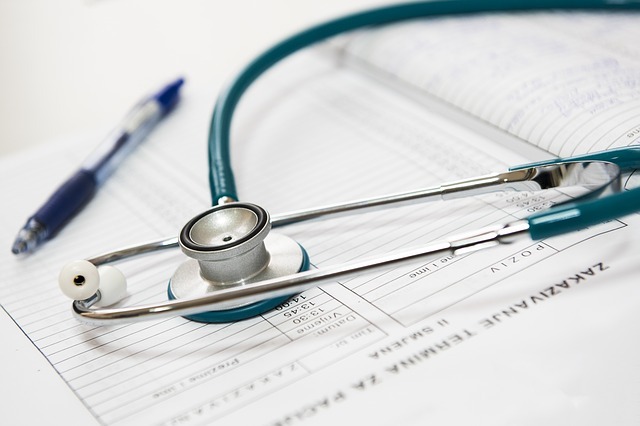 Medical malpractice cases are expensive and challenging to try in court because the companies that insure medical professionals have endless resources to help their clients cover up their wrongdoing and deny responsibility. The Hayes Firm, however, is committed to bringing these injustices to the light of day. Victims of medical malpractice have the truth on their side, and no matter how much the defense spends to advance their position, they cannot hide from the truth. The Hayes Firm is committed to obtaining fair and appropriate compensation for your medical malpractice injuries. As part of this commitment, we employ board certified experts to assist in the timely evaluation and preparation of our medical malpractice cases. Furthermore, we handle cases on a contingency basis, meaning that you pay us no out-of-pocket fees or expenses until we win a settlement or verdict on your behalf. If you believe that you have been the victim of medical malpractice, give The Hayes firm a call at 1-800-603-6833, or get in touch with us via our contact form. Our lawyers and medical malpractice experts are ready to help. Contact us now and in return, we will provide you with peace of mind.